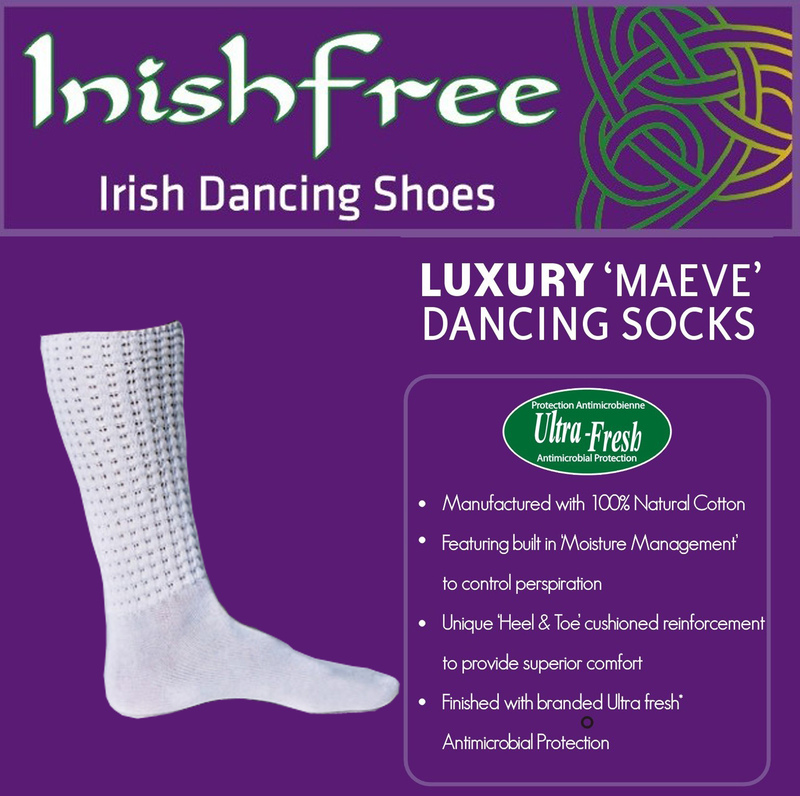 We are delighted to present Inishfree's new SEAN NOS Irish dancing shoe. 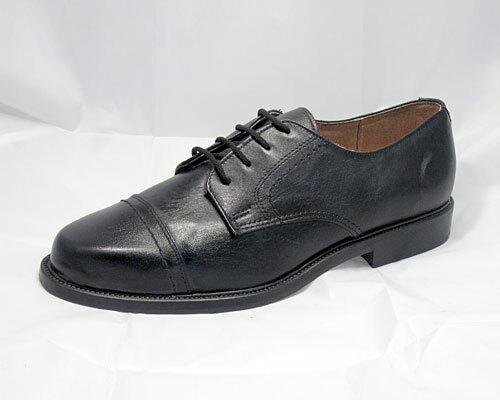 This beautifully crafted oxford shoe features a full grain leather upper, leather lining and a hard and heavyweight leather sole. 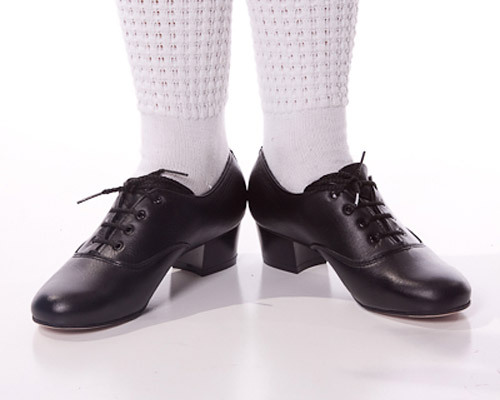 The 'Clancy' shoe has a full leather insock and Poron heel padding to give excellent shock absorption and much needed comfort for the dancers feet. Our unique Low 1 inch heel is one of the best on the market. 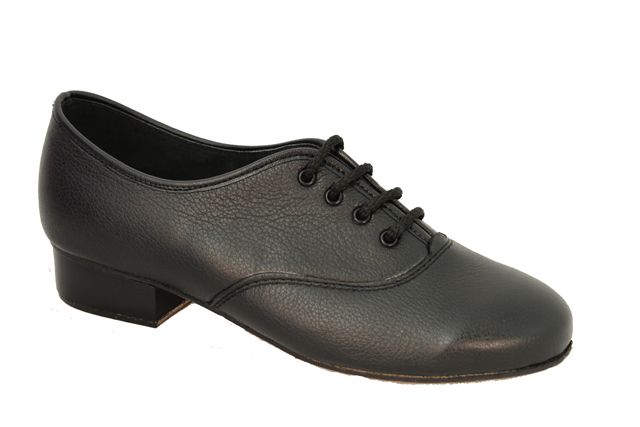 Designed especially for Sean Nós dancers this heavy solid heel is sealed with Nylon to produce an amazing sound. 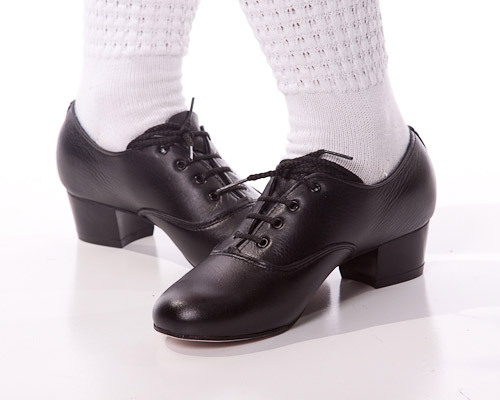 It is generally felt that lower heeled shoes with heavy outsoles are best for Sean Nos and allow the dancer to dance 'closer to the floor'. We feel our 'Clancy' shoe will do just that! Fitting is neat on the 'Clancy'. 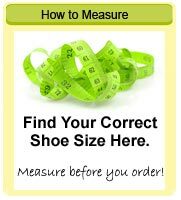 The shoes are made on a European last so there are no half sizes available. 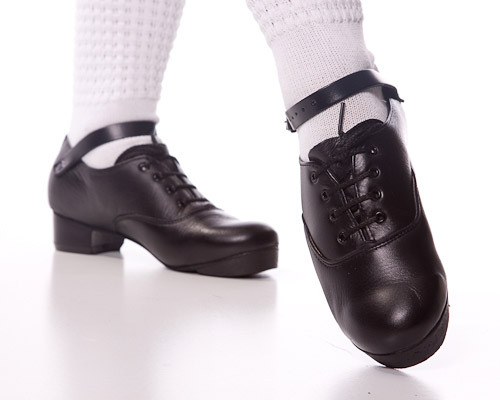 As with all INISHFREE Irish dancing shoes, you are buying a quality leather shoe handmade to the highest standards so you are wearing a shoe to be proud of. Please Note: It can take 5 to 10 working days for the 'Toe Piece' to be added and the shoes dispatched as they are made to order.